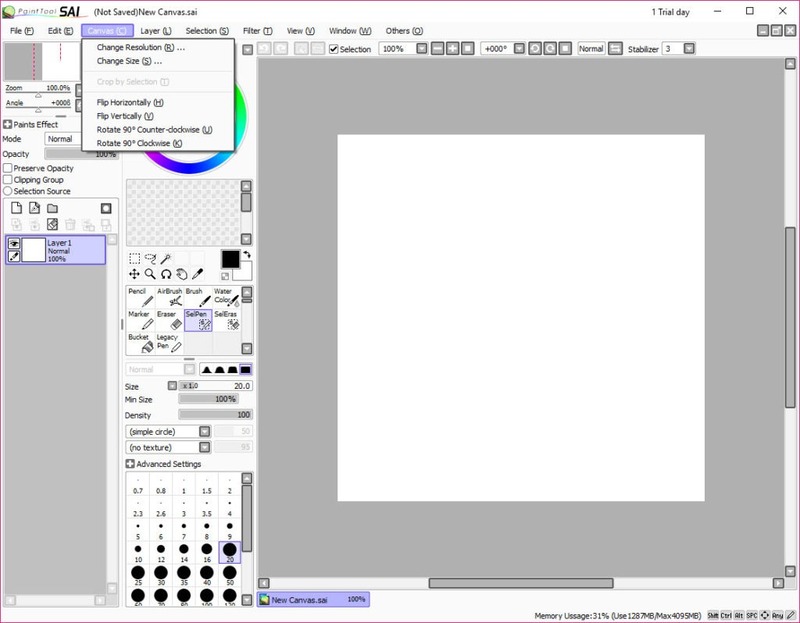 If you are looking for an improved paint tool, then PaintTool SAI is an excellent choice because it will offer you all of the features you need to create some beautiful pieces of art. It is a lightweight and high-quality tool that is pretty easy to use, and it will offer any user the chance to create a beautiful drawings. This tool provides the user with an easy and also a stable operation option which he can use to make some fabulous creations. You will see that through the use of this tool it will be possible to make some tremendous digital pieces of fun art. 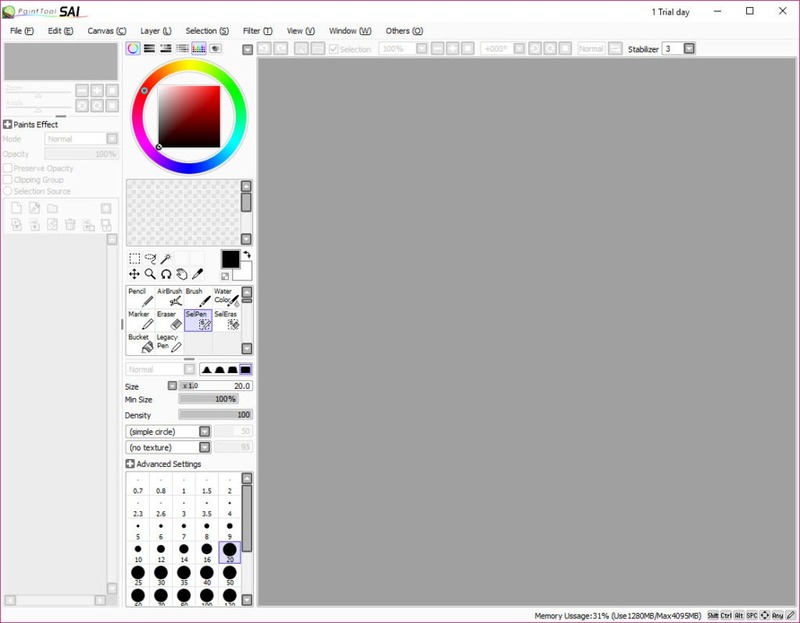 You can use PaintTool SAI because it will offer full digital support with pressure and this means that it will be effortless to make the creation you want with it. It will also provide you the chance to make a highly accurate composition. It will also be a great tool because of the simple and powerful user interface which will be easy to learn and you will certainly like that a lot. The MMX Technology is supported if you decide to use this one out and this means that any user will be able to create everything he wants with this tool. The data will be protected, and there won`t be any chances for any bugs to appear. 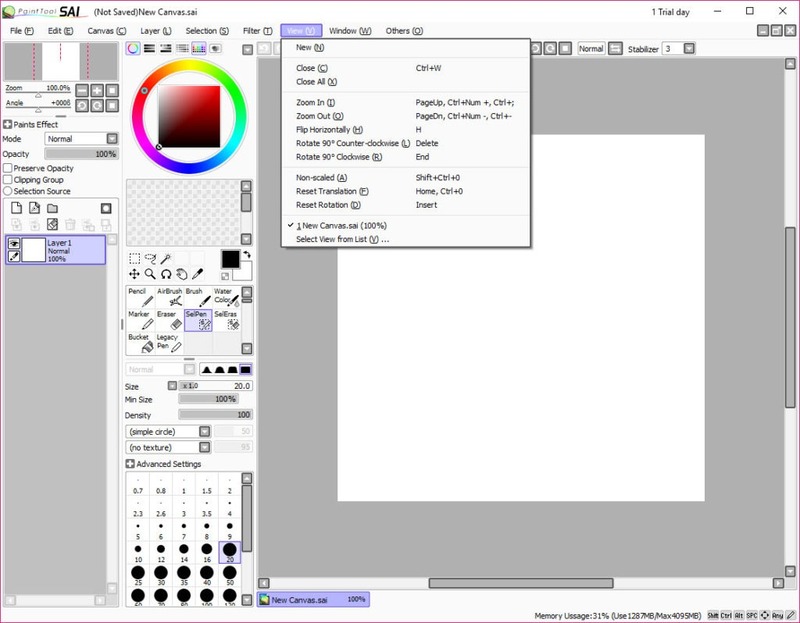 PaintTool SAI one can be downloaded in a matter of seconds, and you can enjoy the friendly interface which it offers. If you want any other item or you can`t see the item you want in the program, you will have to press on F1 and the item will automatically pop-up. 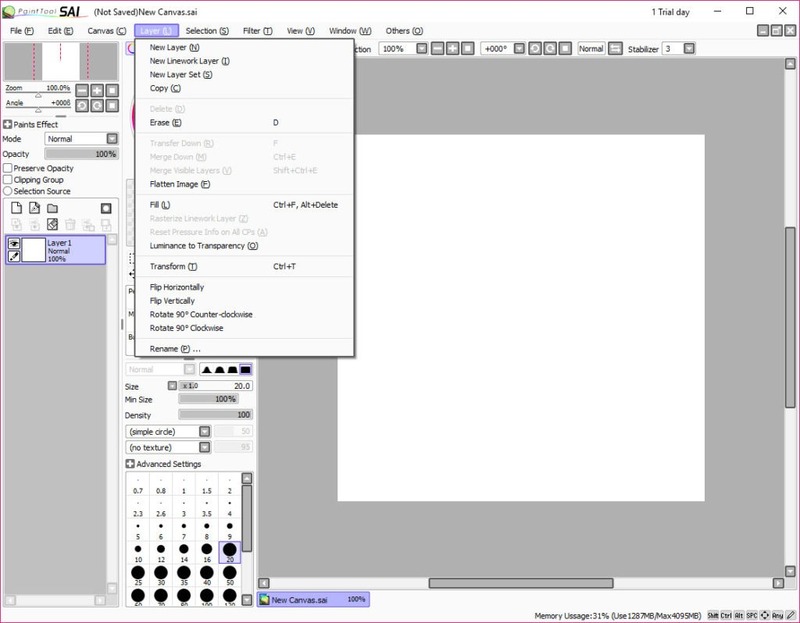 PaintTool SAI also offers you documentation so you will be able to learn more about this tool and you will see how this one works.